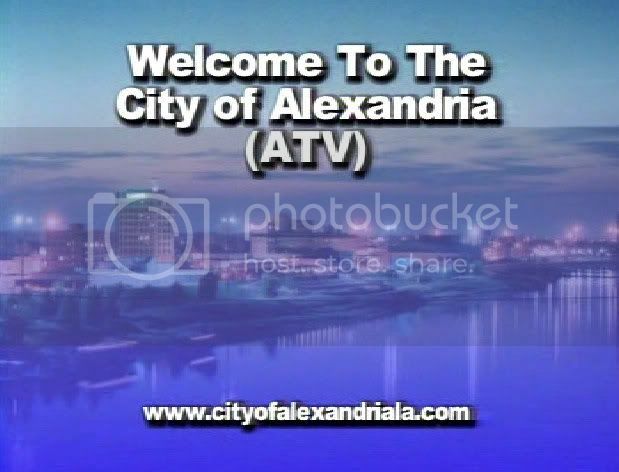 why the city of alexandria should reject a professional services agreement with kja communications group for the maintenance and production of programming for the city’s government access channel and development of the city’s web site. in monday's gannett/town talk 'city notebook' the reporter karina donica's deceptively worded piece i.e. "KJA is being proposed to maintain and produce programming for the Government Access Channel 4." is designed to trick the casual reader into thinking that this is some sort of new proposal, that kja hasnt ever had anything to do with programming channel four, when in reality, a simple search of the city of alexandria's website shows that kja has had contracts - plural - to program channel four as well as the city's website since at least 2003.
in 2003 kja communications group was known as ken juneau and associates and ken juneau you might remember received renewals from the alexandria city council with the backing of the mayor jacques roy for some sort of mysterious professional services agreement for a high-paying, dead head, public relations hack job. [item 25] [item 37] see also 'juneau's contract with city studied' from the 19 february 2007 town talk. so, we've already established that the ken juneau/kja gang has had the contract to maintain channel four and the city's website for many, many years and in the 04 february 2008 town talk, karina donica reported that this years contract with kja is for $145,000. everyone who pays any attention to these things knows that up till just a few short months ago, that at all times that the city council meetings weren't being rebroadcast on channel four, channel four was "blue screened" and still is "blue screened" most of the time. so the question is why is the mayor and city council paying kja communications group hundreds of thousands if not a million dollars or more for nothing? remember kja has had contracts to program channel four for years yet no programming to speak of has been done. as far as the city of alexandria's website why did it take kja communications group around 429 days to post a simple mayoral welcome letter? theres other problems with the city of alexandria's website as well. for example, for years the title tag has never been updated. instead of reading the generic "home" it should say something like "city of alexandria, la. official website" or some such. this title tag thing goes all the way back to 2004 and to point this out may seem nitpicky but the simple question remains if kja is such a professional company why are such glaringly obvious faux paus allowed on the city's website? what else, not so obvious, is wrong with the city's website? what is obvious is that past and present alexandria mayors and city councils are paying out hundreds of thousands of taxpayers' dollars for nothing. no one in the media or elsewhere is investigating or asking questions about whats going on. its enough to make one wonder if this channel four/website business isnt some sort of money laundering/kickback scheme. the obvious answer is for the city to turn over channel four and the city's website to the communication arts class over at peabody professional service magnet high school. besides saving taxpayers hundreds of thousands if not millions of dollars this would bring prestige to that class and serve to attract even more kids from around cenla who are interested in a journalism/media career. what about the summer vacation? 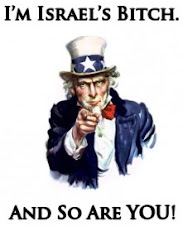 well according to the communication arts website the class is a "Four - year program of study [that] will expose student to the legal, technical, and cultural aspects of newspaper, magazine, radio, and television systems." so it would seem that requiring students to work summers as a requirement of the class curriculum wouldnt be out of the question. besides the city could pay the kids a small stipend to maintain channel four and the city's website - perhaps as an internship of sorts, over the summer and still come out way ahead of what they currently have with kja communications group. in any event, this entire long and ongoing affair between the city and kja communications group reeks to high heavens and should be investigated and terminated.